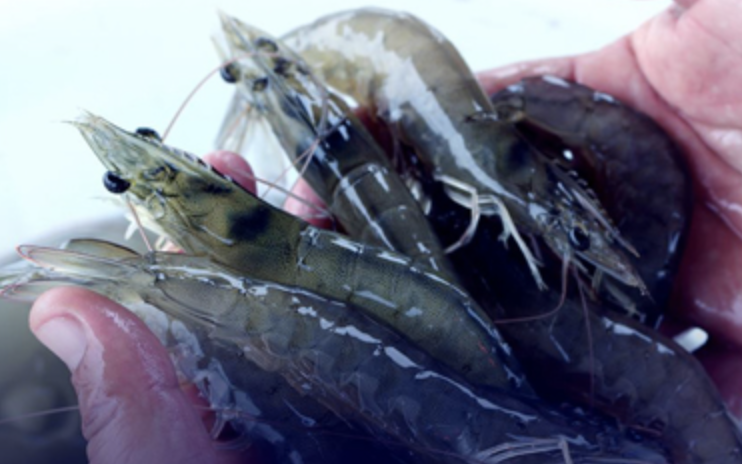 The Sustainable Shrimp Partnership, an Ecuador-based certification system for shrimp aquaculture launched in March 2018, is pushing forward with developing the metrics for its certification. The group, founded by seven of Ecuador’s largest shrimp-farming companies, has partnered with the nonprofit Colombian Institute of Technical Standards and Certification (ICONTEC), which developed sustainability standards for the Colombian coffee industry, to produce validation metrics for the Sustainable Shrimp Partnership (SSP) standards. Those are based on the Aquaculture Stewardship Council standards, and include zero use of antibiotics, full traceability, and no negative impact on the local environment, as shown through a water-quality measure. ICONTEC was chosen because of its expertise in developing practical metrics and protocols “which the global marketplace can depend upon,” Jose Antonio Camposano, the executive president of Ecuador’s National Chamber of Aquaculture, said in the release. “As we prepare to take SSP shrimp to market, we are taking every step to ensure we not only have the highest levels of sustainability in our operations, but that we also have the most rigorous protocols in place to provide our customers and consumers complete trust that they are purchasing the highest-quality product,” Camposano said. On 16 October, the SSP also announced the creation of a farm improvement program aimed at Ecuador’s small- and mid-size farms. The move is aimed at giving shrimp-growers with fewer resources access to knowledge and resources necessary to eventually obtain SSP certification, according to Camposano. The initiative will be implemented with the assistance of IDH, a Dutch nonprofit working to increase sustainability in global trade, as well asthe World Wildlife Fund (WWF) and the Aquaculture Stewardship Council. The program will benchmark farm performance against a number of environmental and social indicators in order to establish their current performance, and then a create a personalized fish health and farm management improvement program intended to guide the farm to SSP certification standards. WWF Aquaculture Lead Aaron McNevin said he expects the program to have a positive environmental impact on shrimp-farming conditions in Ecuador. IDH Aquaculture Director Flavio Corsin said the move to greater inclusion will foster a culture of sustainability in Ecuador’s shrimp industry. SSP said it hopes to see its initial participants in the program join it before the end of the year.